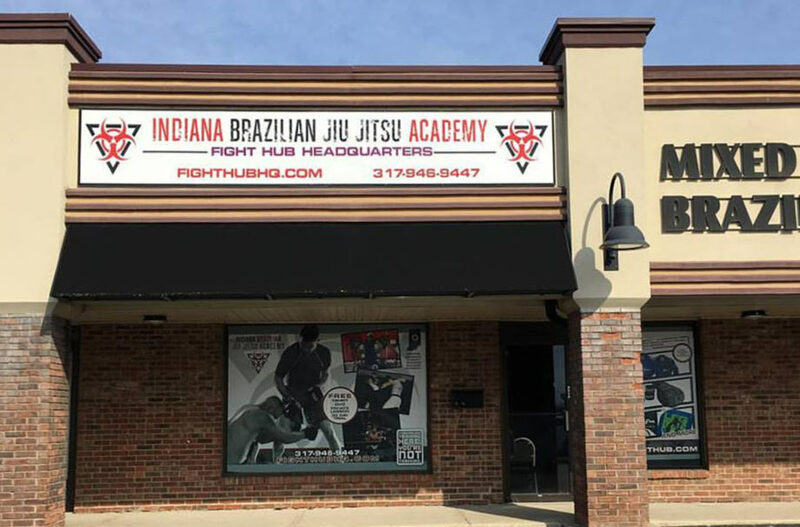 The Indiana Brazilian Jiu-Jitsu Academy has a history of delivering the highest level of realistic Martial Arts instruction anywhere. 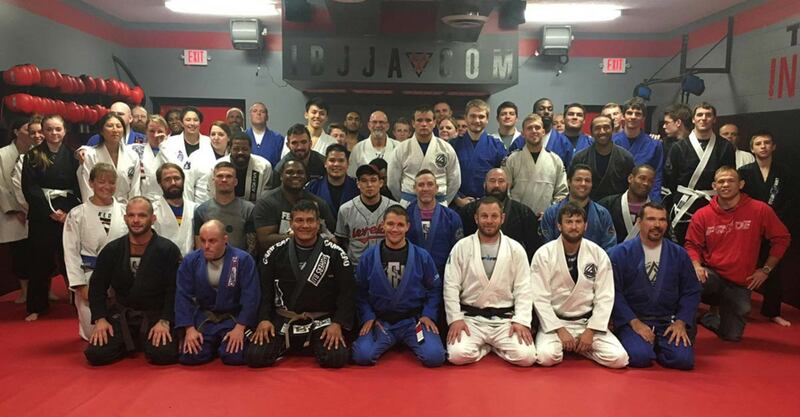 Founded in 2000, the IBJJA is the longest running Brazilian Jiu-Jitsu and Mixed Martial Arts Academy in the area. 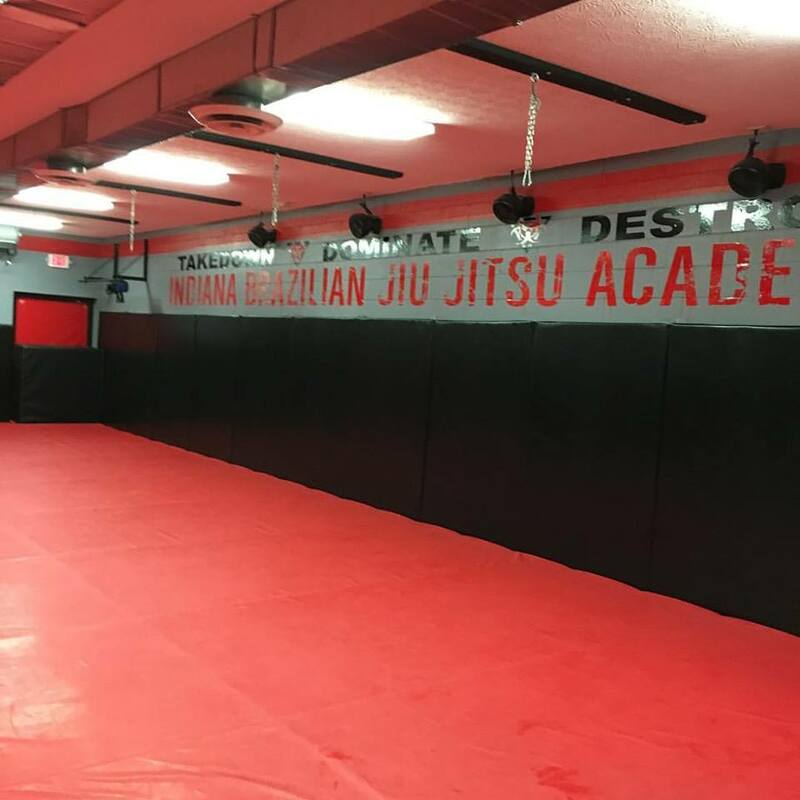 The IBJJA was the first full time Academy to offer Day and Evening classes, kids’ classes, and programs such as Kickboxing, Judo, and Mixed Martial Arts. 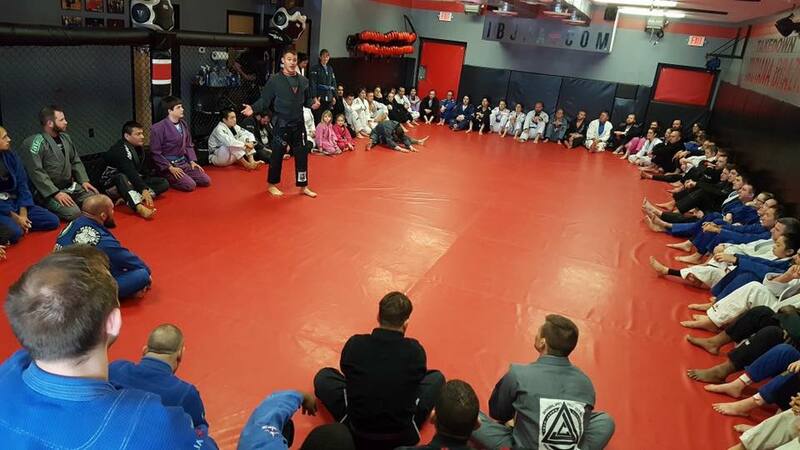 The Indiana Brazilian Jiu-Jitsu Academy has produced some of the most successful competitors in the Midwest. Our students, as well as, our instructors often compete successfully in Mixed Martial Arts (MMA), Brazilian Jiu-Jitsu (BJJ), and Submission Grappling matches. The Academy offers only the best in Martial Arts instruction. Here at IBJJA we have the most qualified instructors to teach all of these practical arts! There is no hype here! only REAL Martial arts that works in the REAL word and we have REAL results. We have programs that are made for everyone! The goal of the IBJJA is to promote athleticism, health, self-control and discipline, while providing he most advanced training for self-defense and sport competition. As the Head Quarters of the James Clingerman Jiu-Jitsu Association we want to provide a wide range of people with the best possible instruction anywhere. Regardless of which aspect a student chooses to focus on, whether ti be sport BJJ, Mixed Martial Arts fighting, Judo, Sambo, Wrestling, self-defense or just building themselves as a better person, the IBJJA has the determination and the ability to get this done. The IBJJA (Fight Hub HQ) is located just south of County Line Rd on State Road 135. Our Academy is equipped with over 3,600 square feet of everything from heavy bags to jump ropes. The floor and walls are padded with the safest, high density, closed-cell foam available and features over 70 feet cage wall for Mixed Martial Arts training. Our many amateur and professional MMA fighters and top Brazilian Jiu-Jitsu competitors, enjoy training at a state of the art facility with a clean, safe and structured environment. Something you won’t find elsewhere. The IBJJA is home to The Fight Hub store, an authorized Distributor of GAMENESS, On The Mat, Ring to Cage, Fuji, Tatami, Strych9, Defense Soap, Venum, and Revgear Gear and Apparel.